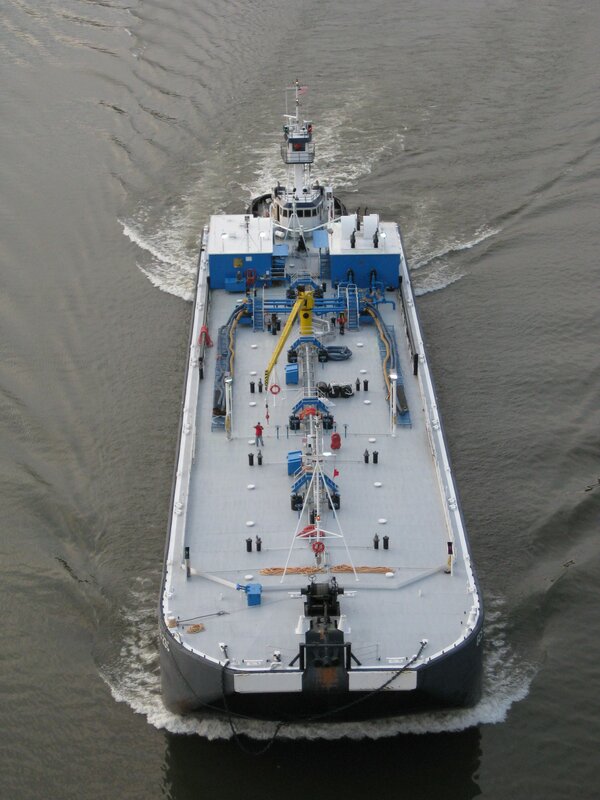 Gellatly & Criscione Services Corperation is a marine transportation company that operates primarily in the New York Harbor. We are committed to customer satisfaction, perservation of the enviornment, and the safety and success of our employees. Please click on the links below to view information about our Safety, Environmental, and Quality Management System. "An East Coast Barging Company"